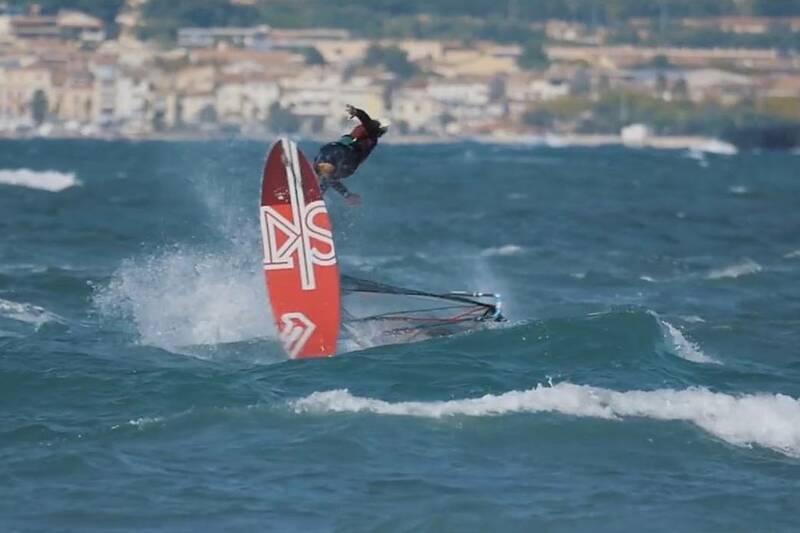 Adrien Bosson (Fanatic / Duotone / Maui Ultra Fins) enjoyed his best year to date on the Freestyle PWA World Tour after pushing Gollito Estredo (Fanatic / Duotone) all the way in the race for the world championship. The vice Freestyle world champion has just dropped a new edit ‘La Baie’ which highlights the skillset which saw him come so close to a maiden world crown. You can see Adrien Bosson’s ‘La Baie’ here.